2 - Screw, Six steam turbines DR geared to two screw shafts. 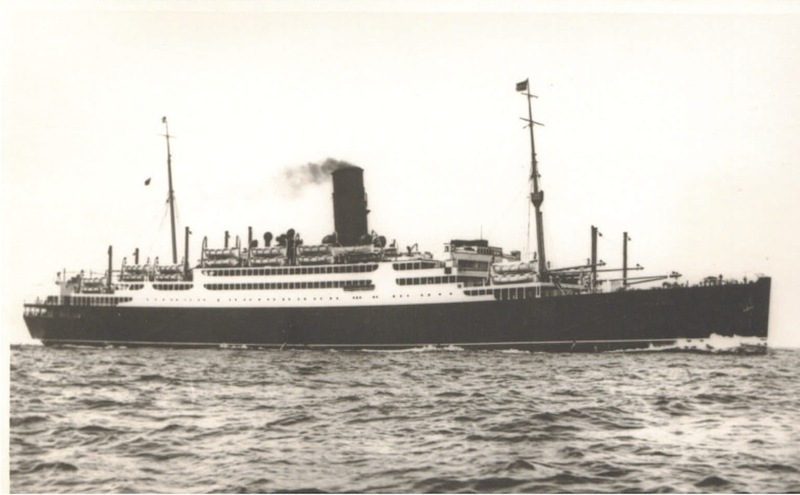 1939 General Steam Navigation Company of Greece - Goulandris Brothers, Andros. 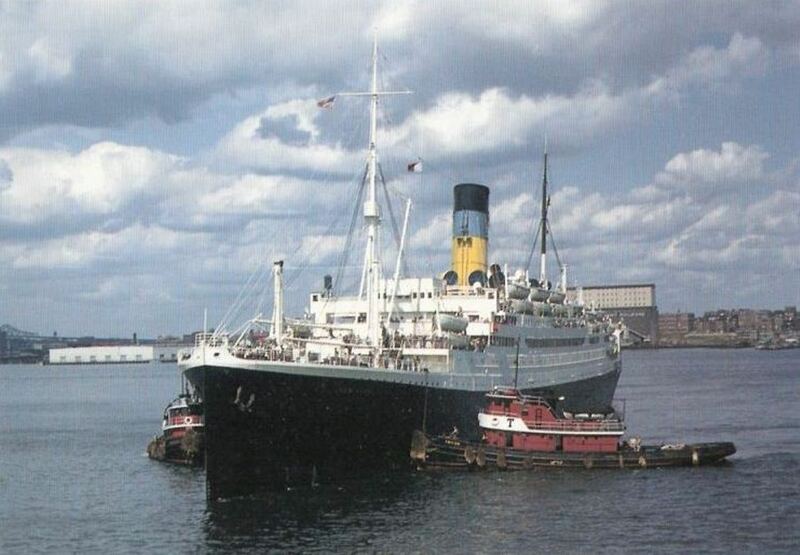 1939 Ministry of War Transport - Anchor Line Ltd.
16/09/1922 Maiden voyage from Glasgow to New York. 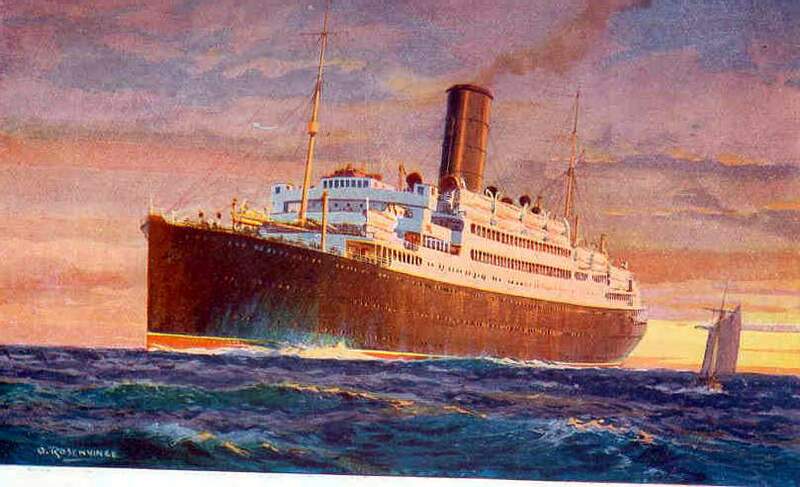 1926 to 1930 Chartered to Cunard. Arrived at Onomichi for breaking.